Harry Styles poses on the red carpet. 5. 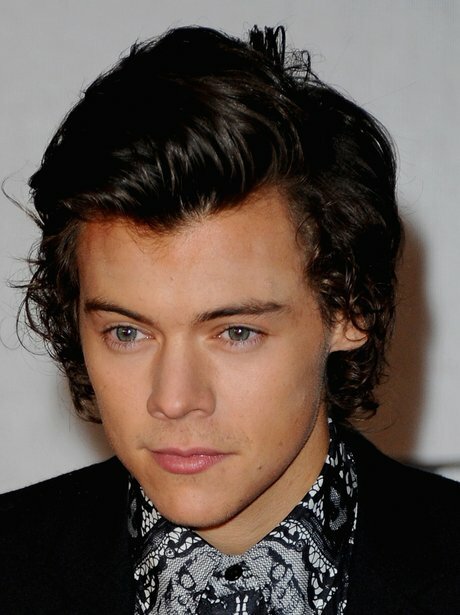 Harry Styles poses on the red carpet.